Carlo’s Bakeshop is on its 30th year of business in Panay Island. It has grown from its initial offer of cakes to now include bread and pastries aside from merienda, pasta, and other dishes. Carlo’s has embarked on activities to celebrate their year-long anniversary and has given back to the loyal consumers. Some earlier activities were the launch of new products like the All Occasion Rolls Collection and its Thanksgiving anniversary promo the Carlo’s Anniversary Blow Out where P35,000.00 worth of prizes such as a kitchen showcase, flat TV and washing machines are to be raffled away before the end of the year. They have also joined the City government’s BuluwanonnaNanay project last May to honor the mothers of Iloilo. This August, Carlo’s Bakeshop has launched the new Carlo’s Big Loaf as part of its anniversary celebration plans. 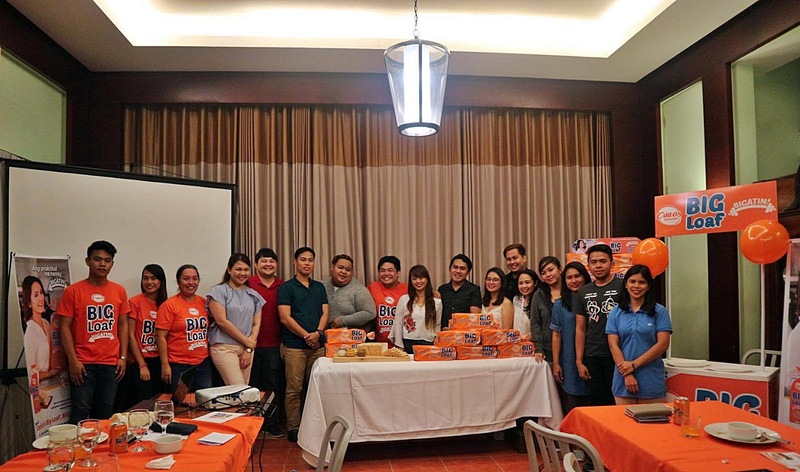 Definitely, one can see the changes in the way Carlo’s Bakeshop has made and marketed the Carlo’s Big Loaf from the actual product and its characteristics to its packaging and its ads. Carlo’s Big Loaf is a loaf that has more than just what consumers look for. Carlo’s Big Loaf has added and emphasized its offer of being heavier at 720 grams. It is 50+ grams heavier than the leading competitor in Panay, making it actually the heaviest bread. 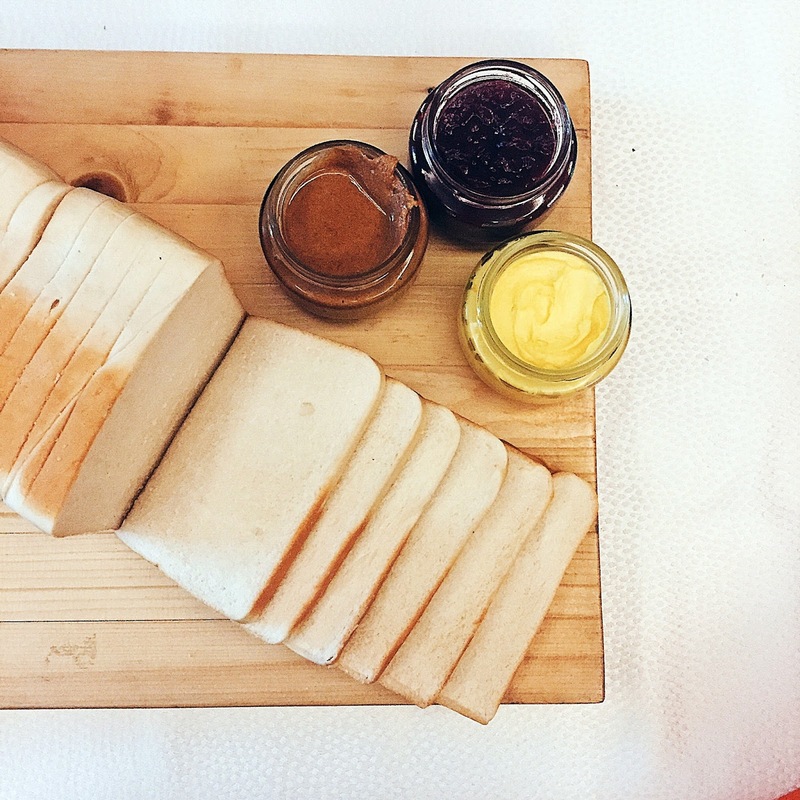 At the same price of other loaves, customers get a bang for their buck at P57.50 ranging 8% more per gram. Bigger and with more slices now, mothers can now provide for breakfast, school baon, and merienda for the family. 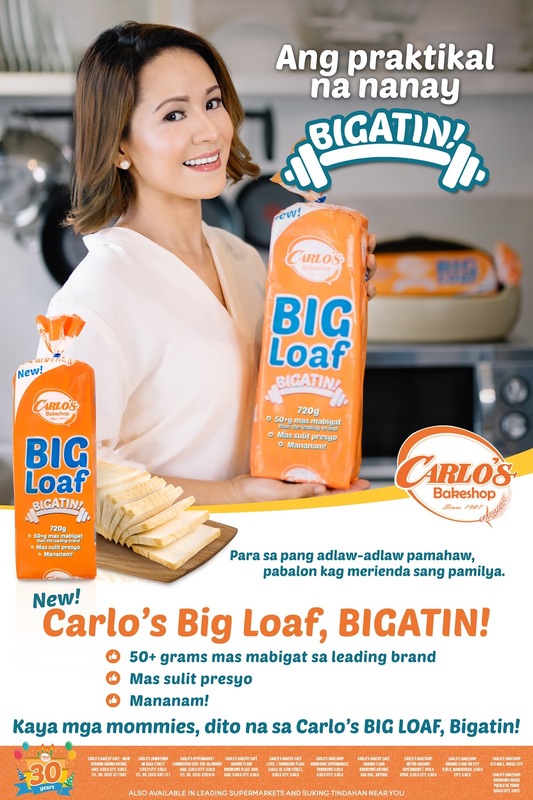 Carlo’s Big Loaf is indeed it is BIGATIN in weight and savings. Indeed, practical mothers will choose the loaf which offers more and new Carlo’s Big Loaf is the best loaf for the practical moms of today.